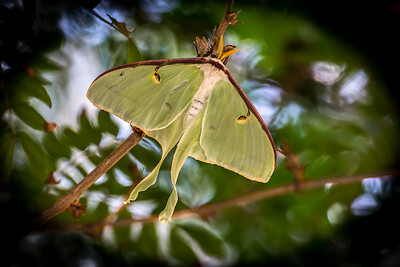 Creatures that flutter, buzz, and hum. 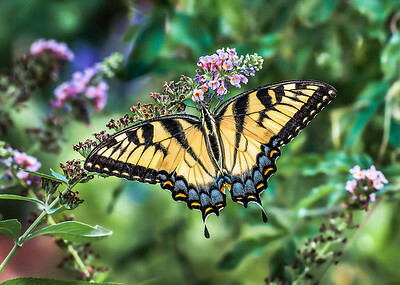 Female Eastern Tiger Swallowtail Butterfly on a Butterfly Bush (Buddleia). 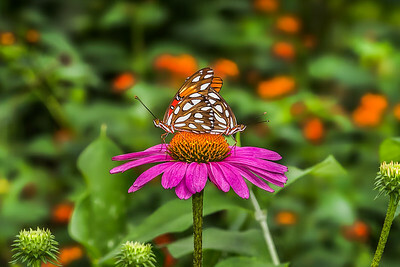 Two gulf fritillary butterflies on a hot pink echinacea cone flower. 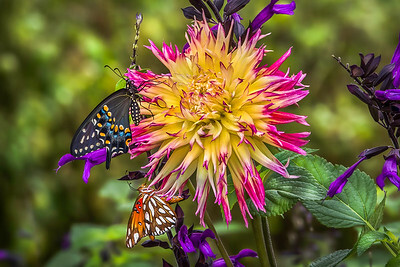 Black Swallowtail and Gulf Fritillary Butterflies share an early morning rest on a beautiful garden Dahlia. 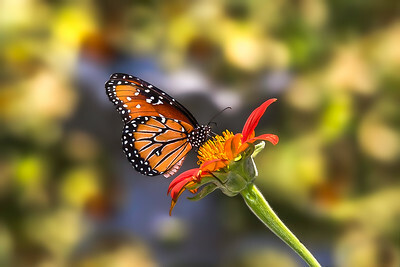 Queen butterfly on a beautiful Mexican sunflower (tithonia rotundifolia) in the hot Texas sun. 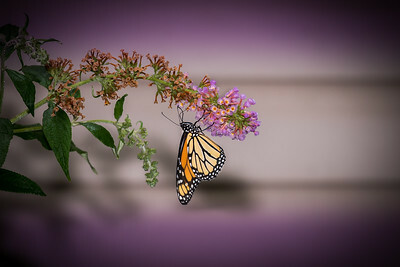 Monarch Butterfly resting on a pretty lavender Butterfly Bush (Buddleia) blooms. 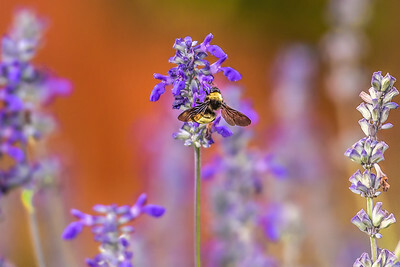 Bumble bee snacking on a blue salvia bloom. 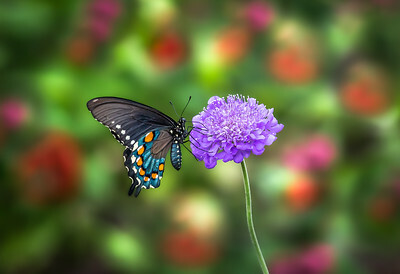 Pipevine swallowtail butterfly enjoying a lavender pincushion (scabiosa) bloom. 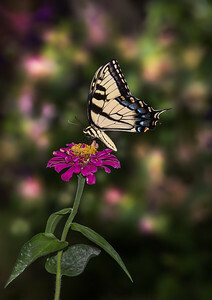 Giant swallowtail butterfly visits a beautiful fuchsia zinnia. 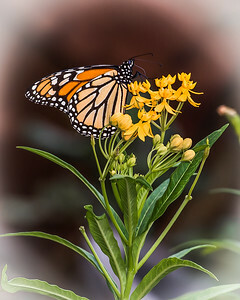 Monarch on a "Hello Yellow" (asclepias tuberosa) milkweed stem. 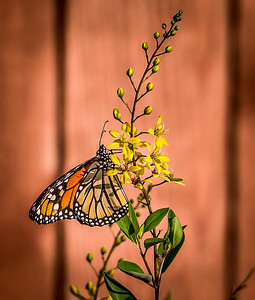 Pretty monarch sitting on asclepias tuberosa milkweed. 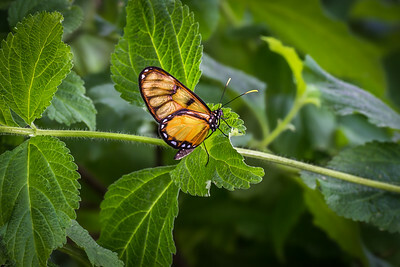 Beautiful glasswing butterfly. 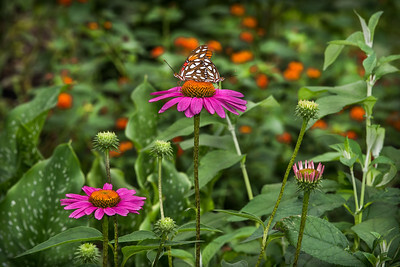 Texas Discovery Gardens, Dallas, Texas. 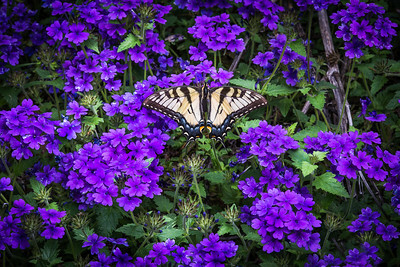 Female eastern tiger swallowtail on a bed of neon purple verbena in the dapple sunlight. 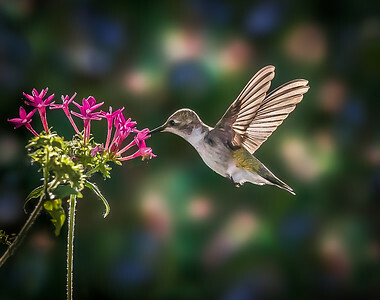 rufous hummingbird enjoying a morning snack. 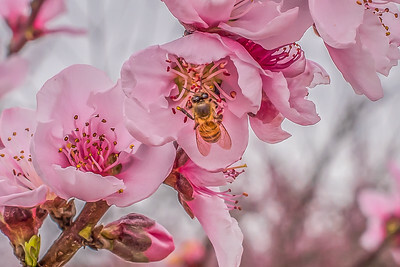 The rufous hummingbird make one of the longest migratory journeys of any bird in the world, roughly a 3,900-mile trip (one-way) from Mexico to Alaska. 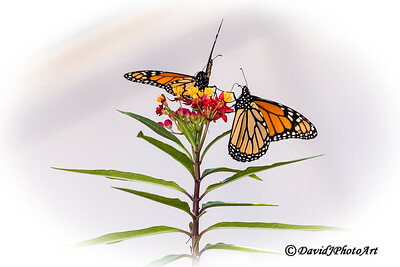 Stopped in flight. 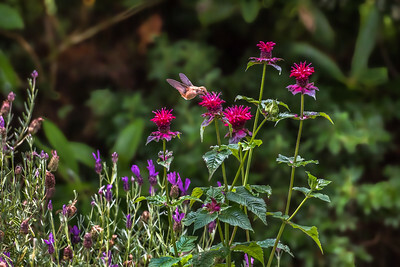 A female ruby-throated hummingbird enjoying garden pentas. 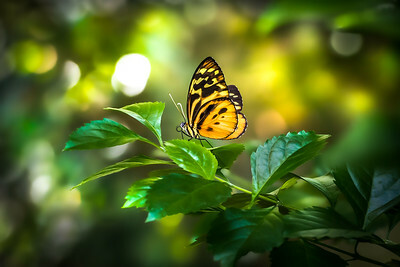 Tiger longwing butterfly (heliconius hecale). 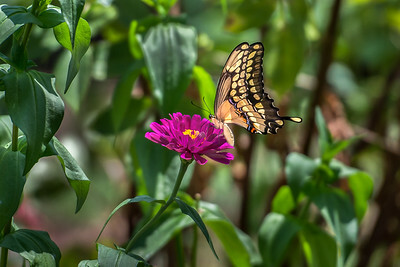 Eastern tiger swallowtail on a summer zinnia bloom. 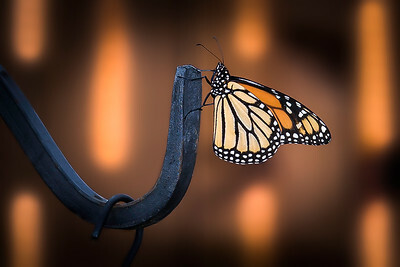 Monarch hanging out in the golden glow of late day.
" 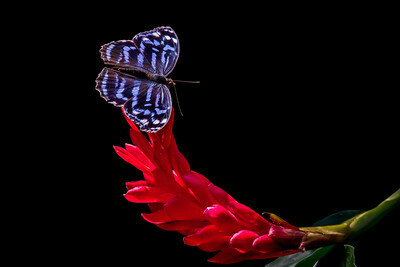 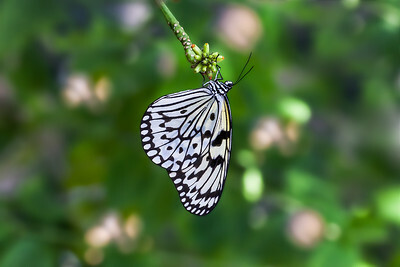 A Kite To Fly"
Paper kite, (rice paper, or large tree nymph) butterfly.at the Texas Discovery Gardens, Dallas, Texas. 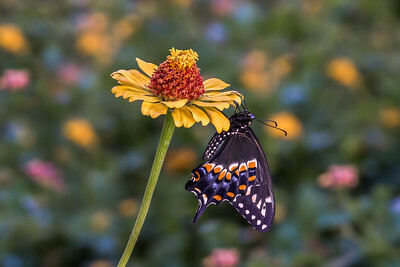 Black swallowtail resting on a yellow zinnia flower. 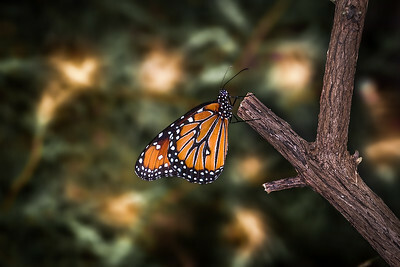 Queen butterfly at dusk resting on a shrub branch. 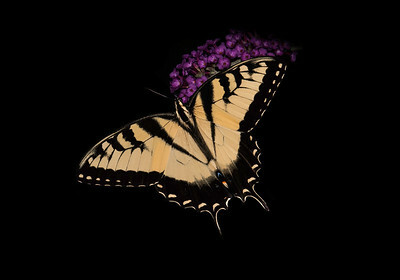 Male Eastern Tiger Swallowtail Butterfly on a Butterfly Bush (Buddleia). 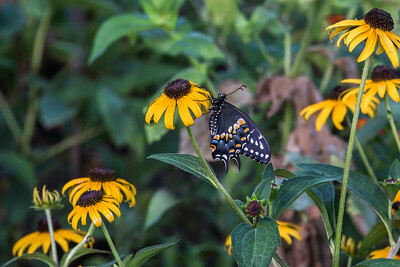 Black swallowtail on a black-eyed susan flower. 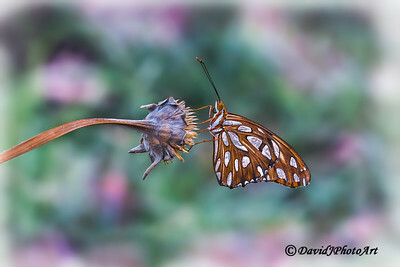 Gulf fritillary roosting on a spent bloom.